The protected area of Vohimana is a massive rainforest, covering 1600 acres. - Site de lerelaisdunaturaliste ! 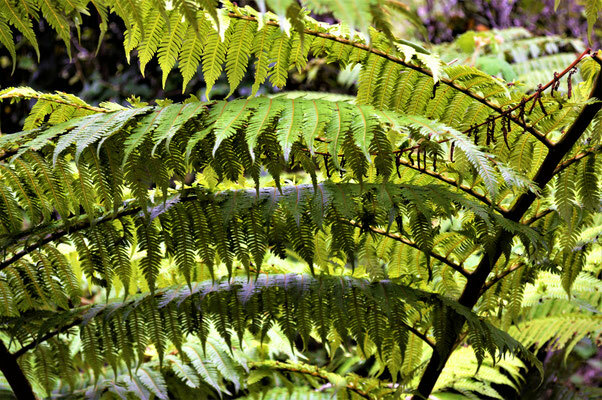 The protected area of Vohimana is a massive rainforest, covering 1600 acres. 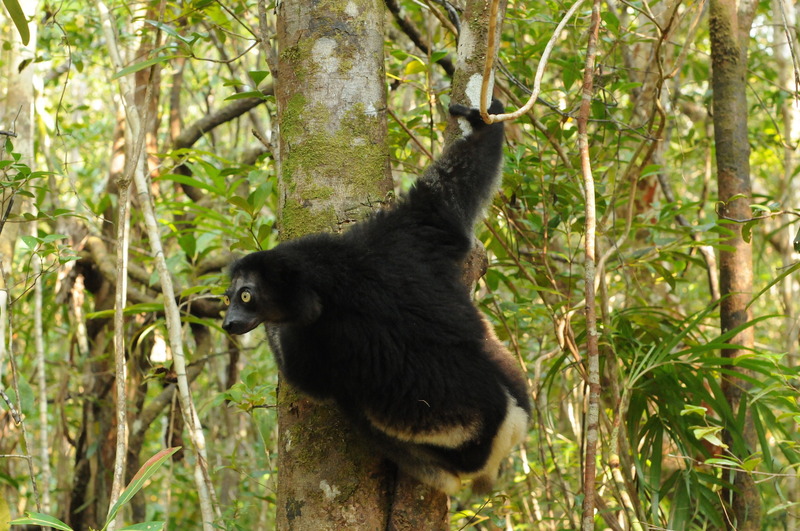 Located in the forest corridor of the Madagascan East coast, it holds a wide range of endemic wildlife. Lemurs, amphibians, chameleons and birds inhabit the area, surrounded by a huge variety of rare palm trees and orchids. Unfortunately, this biodiversity is under permanent threats such as slah-and-burn farming, deforestation or cyclones... Many unique species could end up extinct. 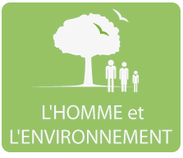 That is why l'Homme et l'Environnement spent the last 20 years working hand in hand with local communities in order to protect the biodiversity of Vohimana. To learn more about the NGO, click here. Several income-generating activities have been set up through the reserve : ecolodge, distillery, tree nursery, handicraft... All these activities allow the people of Vohimana to improve their living conditions. By choosing to stay with us at Le Relais du Naturaliste, where 100% profits are returned to the communities, you bring your contribution to their sustainable future.